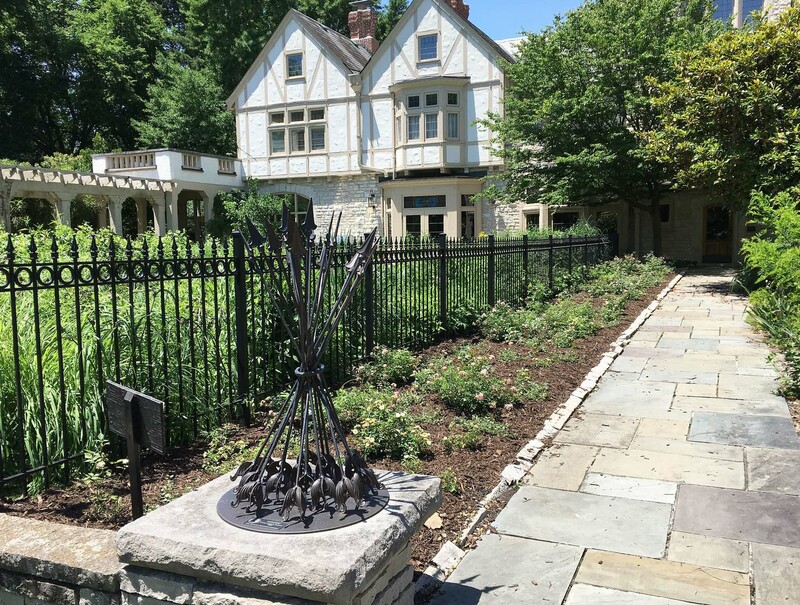 Giving to community - I serve on the board of The Friends of the Ohio Governor's Residence and Heritage Garden, the advisory committee of the Walnut Grove and Flint Cemeteries and am active in GWA Garden Communicators, an international association. Additionally, I've been on the board for the Friends of Metro Parks, the Kelton House advisory committee and was the honorary president of the Herb Society of America. 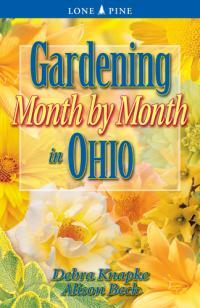 Located in central Ohio, I give horticulture-related talks at professional and non-profit organizations, garden clubs, book fairs and libraries and have taught college classes on horticulture and garden design for 24 years. I am a frequent guest speaker on WOSU's Allsides with Ann Fisher. I've been a garden designer since 1994, shaping public and private spaces. 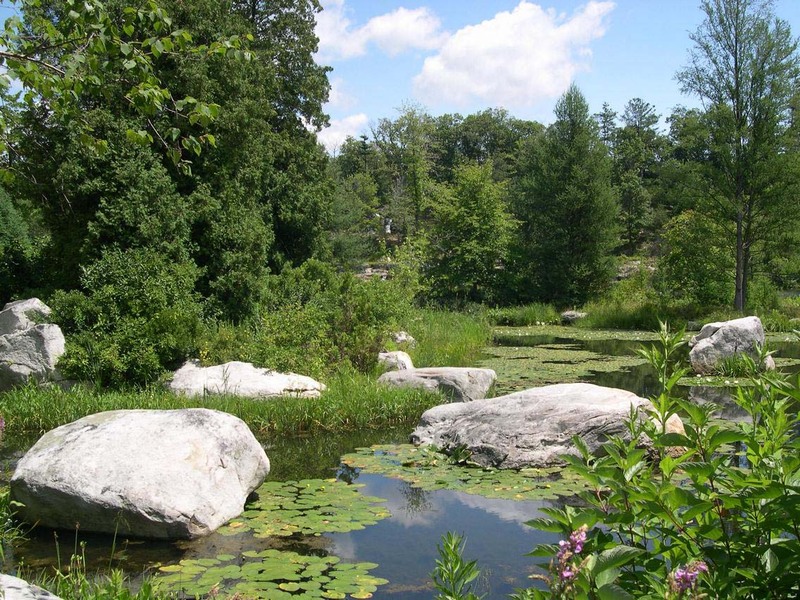 In the spring of 2017, I led a team of amazing people to transform a waterlogged park into a constructed wetland thereby controlling storm water and bringing wildlife back to the park. I've posted a video about the project in the Design section. 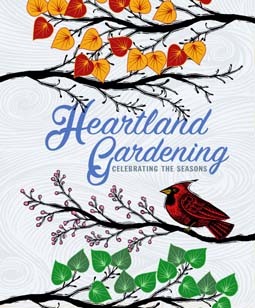 I have co-authored six books on plants and garden design, am a contributing writer to Edible Columbus, share a blog on Midwest gardening, and have created numerous materials for courses and lectures. 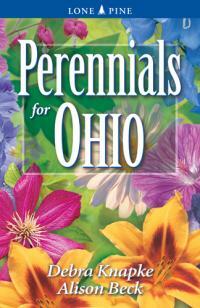 I edit content for books and catalogs, and have a particular interest in plant nomenclature and taxonomy. I am often asked what the Garden Sage “is.” I wanted a name for my design and consulting business that incorporated herbs (my favorite herbs are in the mint family: thyme, lavender, rosemary, sage, oregano, basil and mint), and gardens. My husband said that I was always giving advice on how to grow plants and design gardens, so he suggested The Garden Sage. It stuck. Horticulture and teaching are my third career. I have a Masters in Horticulture, a Masters in Speech / Language Pathology, and Bachelors in Speech and Hearing Science with a minor in Vocal Music Performance from The Ohio State University. There are just so many choices when it comes to deciding what you are going to do “for the rest of your life.” And, like many others, I’ve taken my time finding my path. When my youngest child was in kindergarten, I turned my gardening avocation into my next career, completing a masters in Horticulture. 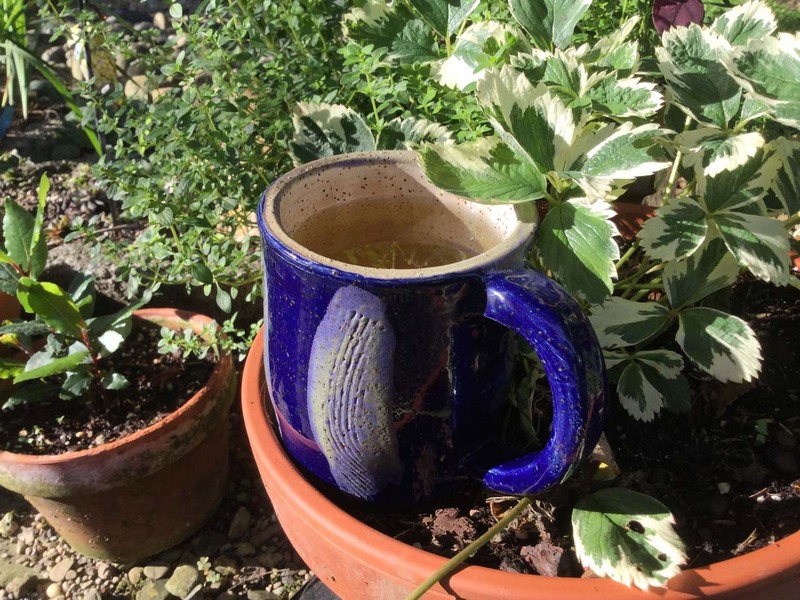 I had been intuitively gardening for years, and I wanted to know why things happened the way they did. My eclectic garden consists of 26 different garden areas: a little bit of this and a little bit of that—all over. There is something growing, blooming or budding during most of the year. I love to experiment, and soon most of the grass on our 2/3 of an acre will be skinny pathways leading from one garden to the next. I inform, share, learn and entertain about subjects integral to my life. Speaking at venues throughout North America, my talks cover a wide range of topics. Here are a few. We want gardens and landscapes that support multiple functions; supporting wildlife, growing food and more. Tap into this trend by including plants that are pleasing to see, smell and taste. 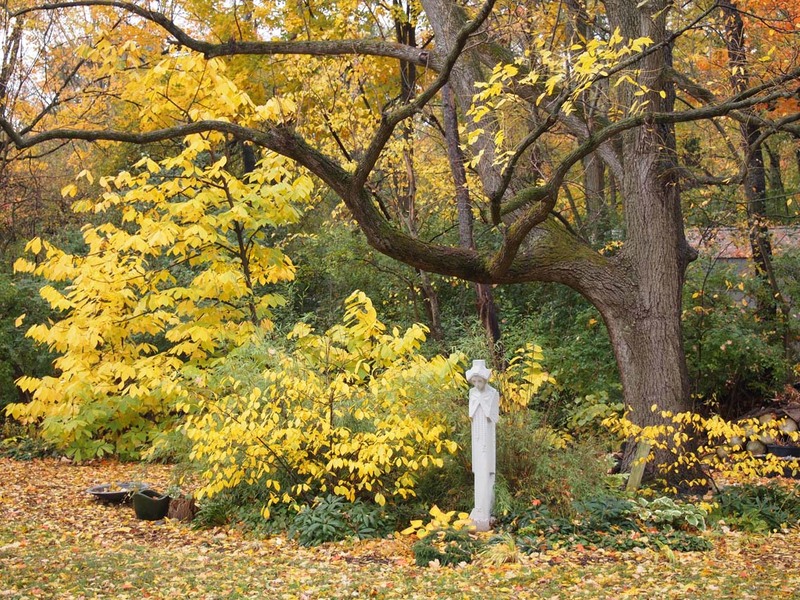 I offer options for adding edible trees, shrubs and herbaceous plants to your design palette. Why simplify? You may be moving to a smaller home and yard, caring for your garden has become difficult or you want something different from your garden. To find joy in your garden is to know what you want from it and to achieve small goals one at a time. I use my own garden and others’ to provide inspiration for the creation of a simpler, more blissful garden. The ritual of a cup of tea offers a break from routine that is both relaxing and refreshing. In this workshop, we'll taste teas from China, India and Japan and explore the cultural significance of tea. You’ve heard “Right Plant, Right Place” more times than you can count, but what does this truly mean? Understanding habitats and the plants in them should guide your design. But as we create the gardens of our dreams we often ignore or misunderstand how nature works. 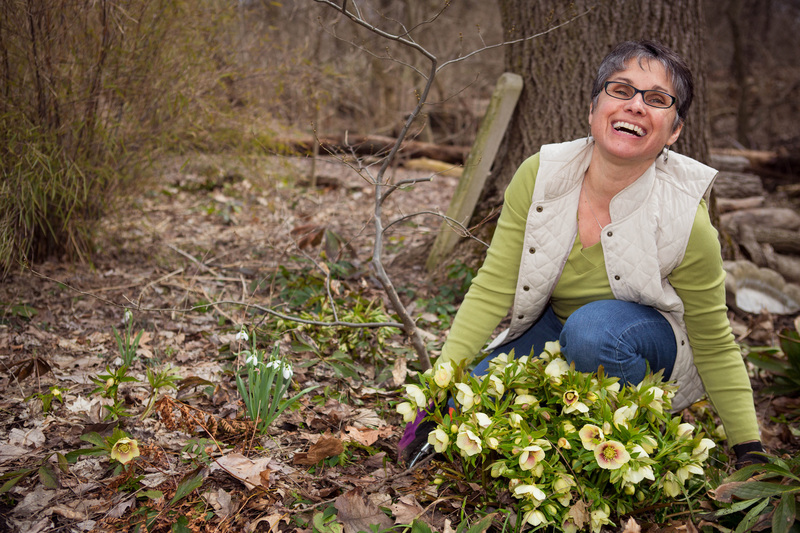 Embrace garden-making with ecology and learn how to work with Mother Nature. The books are available for purchase online or at your favorite book seller. Explore the region’s heralded seasons. Get tips for favorite plants, recipes for beloved edibles, plant design ideas and advice for top garden destinations. 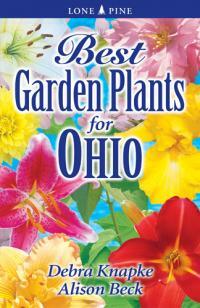 Packed with over 300 of the best plant varieties you'll want for your garden: annuals, perennials, trees, shrubs, vines, climbers, roses, bulbs and herbs. Opens with a beautiful two-page photo spread followed by a perpetual calendar, tips and information, and plenty of space for your own gardening notes. 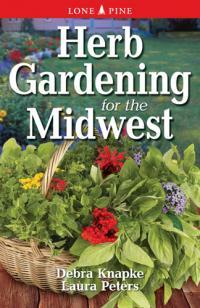 Contains profiles of 90 herbs that can be grown in the Midwest. Includes tips on cultivation and care of these versatile plants allowing the gardener to create gardens of use and beauty. 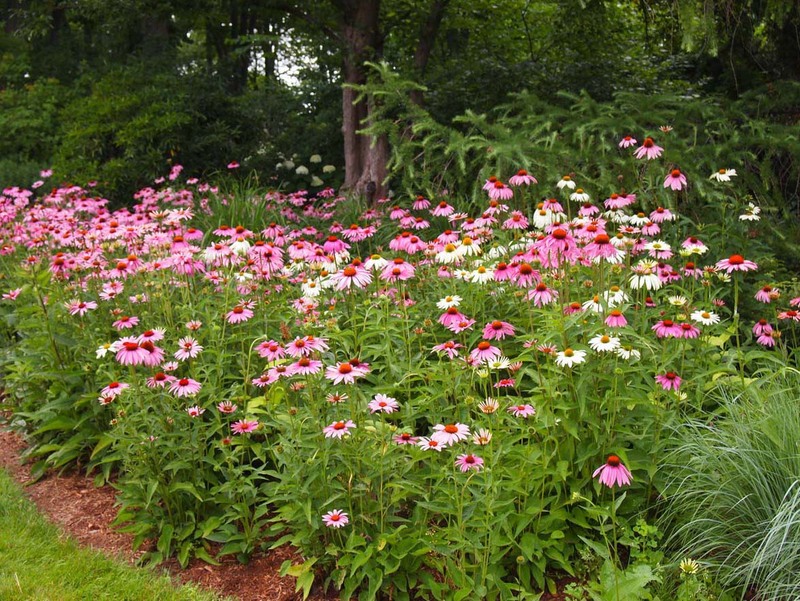 Common sense and garden wisdom will help you transform any patch of ground - wet or dry, sunny or shady, lakeside or inland - into a spectacular garden you can enjoy year after year. 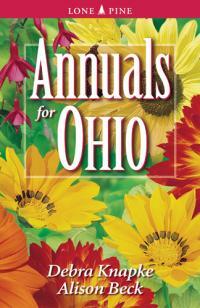 Features over 335 annuals organized into 90 entries, the perfect guide to the species, varieties, hybrids and cultivars best suited to Ohio. Michael Leach, Teresa Woodard and I were in Indianapolis in 2011 attending a GWA-The Association of Garden Communicators- conference. After a garden writers workshop we went out to dinner. Not an easy thing to do in a city where three other conferences were also in session. Over the second bottle of wine, while waiting for our table, we decided to create a blog together. 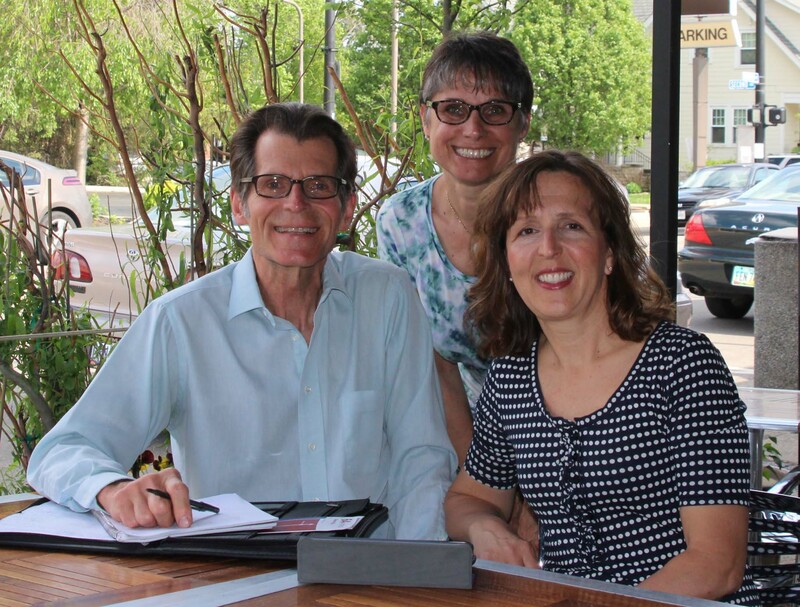 We not only launched the blog, Heartland Gardening, but developed deep friendships. When designing, I consider the site characteristics and work with them to create a sustainable design. I have re-designed three areas in the Heritage Garden including the rose garden. 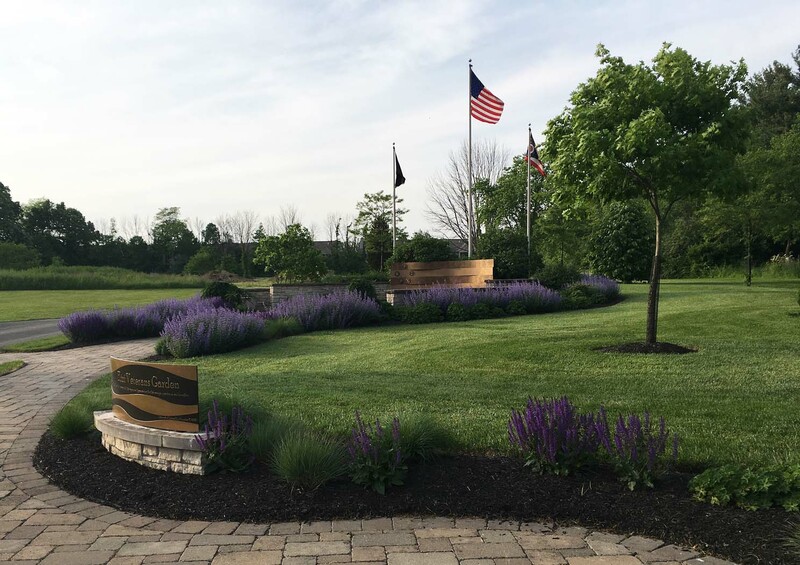 The Veterans Garden enhances the beauty of Flint Cemetery. . This type of project normally takes more than a year to complete, we created it in under three months. Lets get in touch. Send me a message.